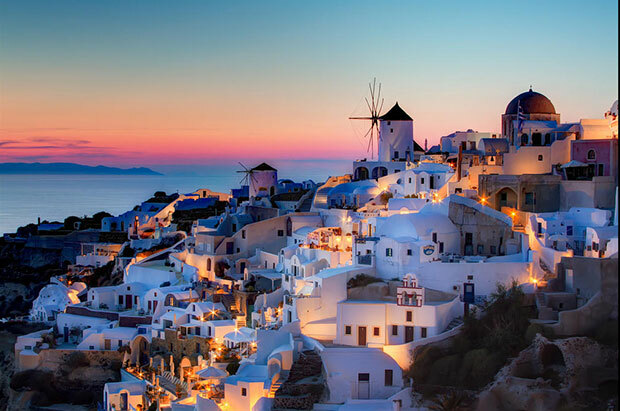 A lot of people might wonder when is the best time to visit Santorini. Well, the beggining of the Fall is definately one of those times. 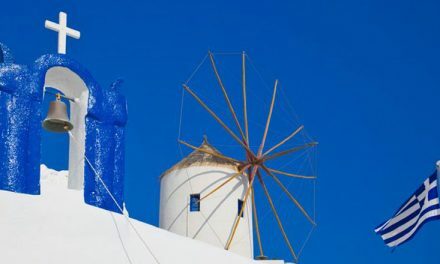 The Aegean water is still warm in September and October, most days are sunny, and daytime temperatures typically hover between 23 to 28 degrees C.
Most of the tourist infrastructure is still open for business – despite the thinning crowds. 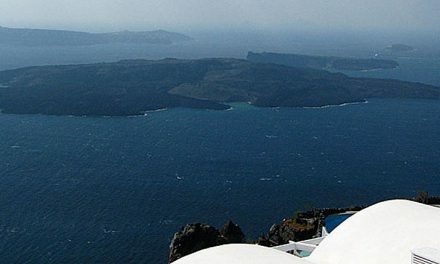 This is also a great time to explore Santorini’s historical sites and natural wonders. And thankfully, fewer crowds cause a drop in room rates. It is never as windy as you might find it in August and still there are plenty of events someone can follow like the International music festival or of course the RED BULL Art & Motion event.